One way to be creative with your look this summer is to add a few baseball caps and visors to your arsenal. 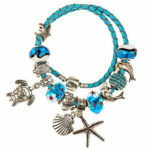 Such items can be worn in various styles from fashionable and trendy, to sporty and cute. Baseball hat and visor styles include snapback, adjustable or fitted hat types. When you try them on, you will quickly see which one best suits your style. If you’re wondering how to look good in a baseball cap girl style, you should consider combining it with a t-shirt dress. 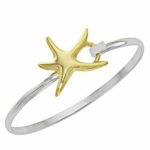 This gives you a sporty, yet feminine appearance. A striped dress also works well with this look. Wearing either type of hat with a denim skirt or shorts, a v-neck shirt, and tennis shoes is a classic look that never goes out of style. You should also try pairing a white baseball cap or visor with a white sweater and skinny jeans for a timeless, yet contemporary look. A chambray blouse with a black leather baseball cap creates a sporty, yet sophisticated ensemble that will turn heads. On chilly nights, consider pairing a wool baseball cap with a wool scarf for an attractive and practical outfit. 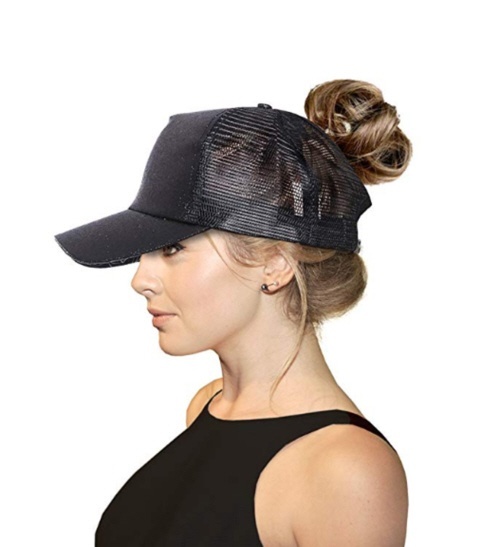 If you are thinking about how to wear a baseball cap with a ponytail, you’ll be happy to know this is easier than it seems. This look works best with a snapback style cap, the latter of which has the broadest adjustment range. The easiest way to create this look is to put your hair into a ponytail first, and then pull it through the opening of the hat. Just be sure not to make your ponytail too high. It is always wise to give it a quick comb through after pulling it through the opening, as this keeps it looking sleek and stylish. Regardless of which way you choose to wear a baseball cap or visor, such accessories can only enhance your casual, sporty outfits. Buy several today to add to your summer wardrobe and enjoy the new looks you’ll create with these trendy, comfortable hats.